To ensure your overall well-being, it is important to maintain good oral health. 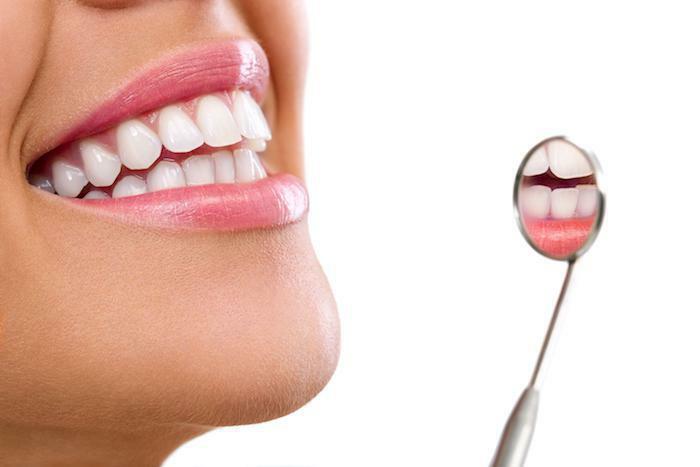 Make sure you visit the dentist regularly as this is important for optimizing healthy gums and teeth. Change your toothbrush every three to four months. It is equally important to brush your teeth at least twice a day. place the toothbrush at a 45-degree angle against the gums. Move it in a circular motion, instead of opting for a strong back-and-forth motion. Visit your dentist regularly– Make sure that you go for dental checkups at regular intervals, even when you don’t have toothache or problems like bleeding gums. 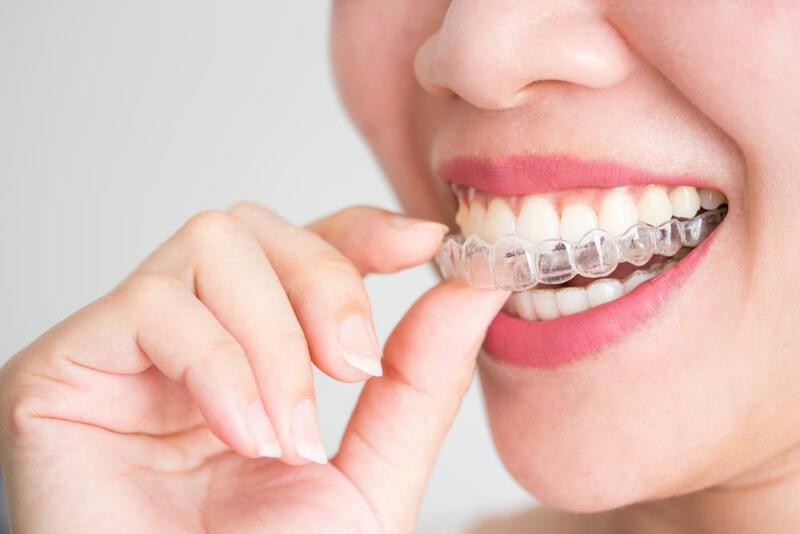 Protect your teeth – Whenever you are playing an outdoor sport, avoid chipping, breaking or damaging your teeth and gums, by making sure to wear a mouth-guard or a full-face helmet. Clean your tongue – It is also important to keep your tongue clean. Use a tongue scraper to remove the tongue plaque every day. Eat crisp food – Crisp foods like apple, popcorn and celery, are called ‘detergent’ foods, it help clean your teeth. Use apple cider vinegar to gargle – Before brushing your teeth in the morning, gargling with apple cider vinegar can help whiten teeth, kill bacteria and remove stains. Use baking soda to brush your teeth – It is advisable to brush your teeth, at least once a week, with baking soda as this helps remove all the stains and whiten your teeth. Always stay fresh – You can check the freshness of your breath by licking your palm and smelling it when it is still wet. If this smells bad, consider having a sugar-free breath mint. Pay attention to what you drink and eat – Foods that contain acidic components dissolve the minerals of tooth enamel and soften the tooth material, which in turn can lead to cavities. Be selective about what goes into your mouth. 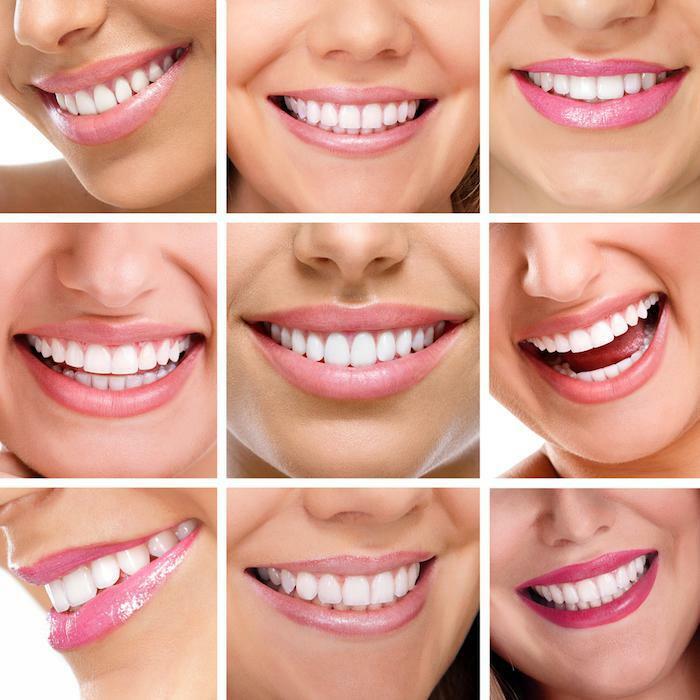 At Aesthetika, Dr. Castaneda has been making people smile for 25 years!